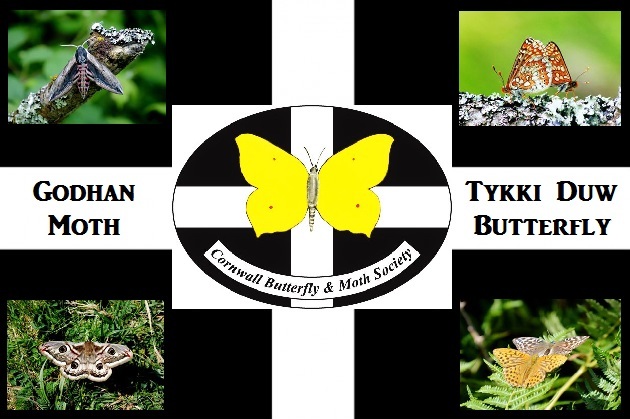 Cornwall Butterfly and Moth Society is now on Facebook. Please “LIKE” and “SHARE” our facebook page. You can post your photos and write a comment. For any enquiries, please contact Rowena Castillo Nicholls via email on ilovecornwall8@yahoo.com or call 07711 105 485. Butterfly Group - For all the Butterfly Enthusiasts. Moth Group - For all the Moth Enthusiasts.